With more than 25 years of experience in the field of vastu shastra, our experts under the guidance of Mr. Nitien Parmar (chief consultant) provides personal vastu consultation at his office in Mumbai with prior appointment. He has provided consultations to many residential premises, commercial places, shopping complexes, industrial units, hotels, shops, showrooms, hotels, resorts, restaurants, hotels & educational institutes. C. Details on surrounding of the property i.e., Road, water body, hills, mountains, etc. During the consultation, our expert will provide an accurate explanation to help you deepen your understanding about vastu arrangement & its impact on your home. 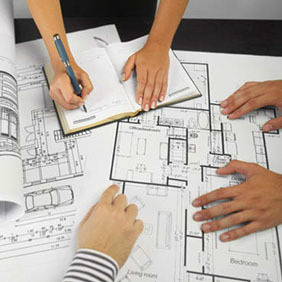 They will provide you notes and recommendation on vastu remedies for the house. Consultation duration will be approximately 30 minutes for a single seating. We also offer Online as well as Onsite Vastu Consultation services all over the world.